If someone were to ask you what it takes to make a relationship last, what would you say? Or even better than lasting, what if you were asked about what it takes to grow a relationship thriving with passion and pleasure? Would you have an answer? If not, then you’re in good company! Relationships are one of the most searched topics for self-help and for good reason — the state of our relationships affects every single part of our lives. 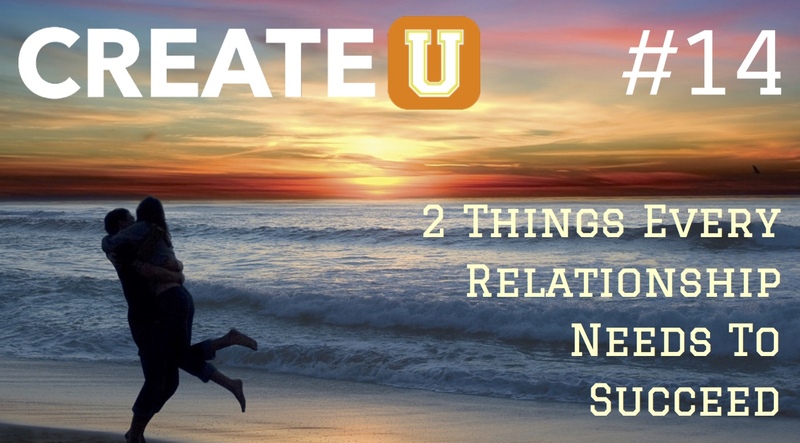 So, if you’re looking to improve the relationship you have or equip yourself with the knowledge you need for any future relationship then listen as I share with you the 2 things every relationship needs to succeed. Tweet tweet! Here’s this episode’s tweetable quote. Just click the button to tweet! Save and share this quote pic to remind you that relationship success comes with intentional action. If you’d like to breakthrough to better results in your relationship, then sign up for a complimentary strategy session to see how coaching can help you create the life you love with the love of your life. Question: Do you have these 2 things in your relationship? If so, please share your secrets! If not, which one do you think you need to work on first? You can leave a comment by clicking here.